Knowledge is built on learning facts. Even in chemistry, the fact that atoms in the gas phase can produce a line spectrum is the first step in understanding the electronic structure of atoms. Understanding history, without any doubt, hinges on learning facts. Even with Google, one could not really find pertinent information without knowledge of the correct keywords to use. Basic education therefore can not do without building a child's memory. My son, who is in fourth grade, is currently being introduced to Virginia's history. 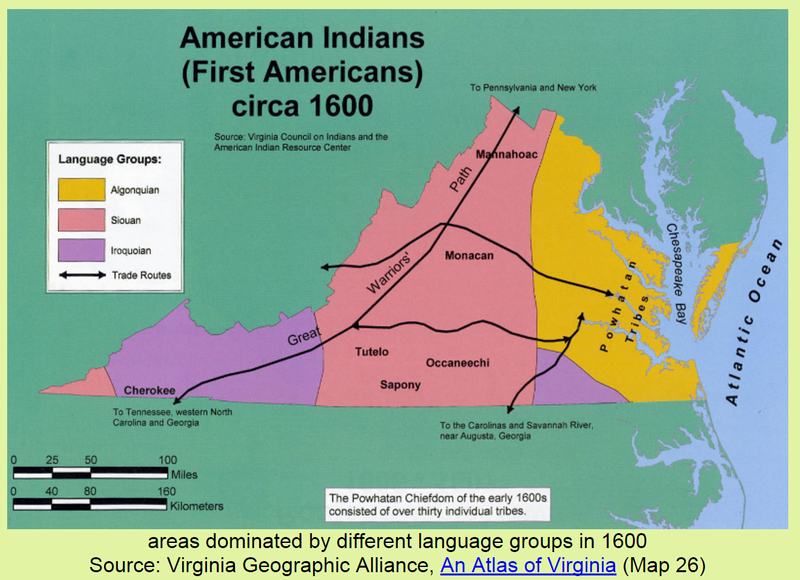 This week's topic covers the various Native American tribes of Virginia. Right at the beginning, the challenge is obvious. The names of the tribes and the languages used look really foreign to both of us. The major tribes are: (1) Cherokee, who lived in the southwestern region of the state and spoke Iroquoian, (2) Monacan, who lived in the Piedmont region (central part of Virginia) and spoke Siouan, and (3) Powhatan, who lived in the tidewater or coastal plain and spoke Algonquian. The map above is colorful enough that it might just get my son's attention. Perhaps, I should also mention that Pocahontas belongs to the Powhatan tribe as that might just pique my son's interest. A child can read and reread a piece of text to memorize facts. My son can stare at the above map. Such activities sadly are not really that inviting. 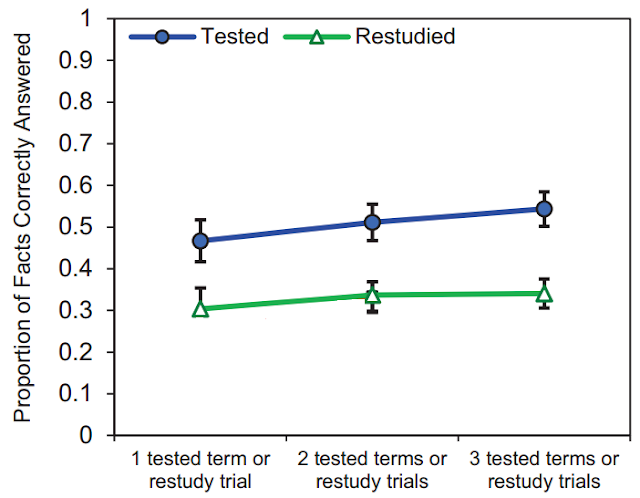 Using a test to improve memory has been recommended by cognitive and educational psychologists. The pupils in a classroom can be divided into pairs, and within each pair, students can quiz each other. 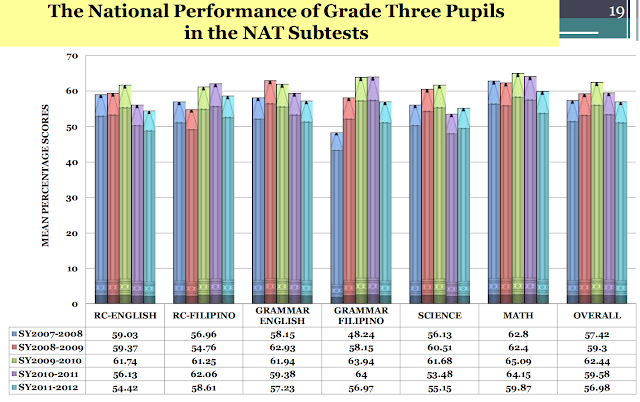 There are sites online that can provide test enhanced learning. And for the topics covered in Virginia Standards of Learning in Social Studies, such sites have been collated. The page for my son's current lesson can be found through this link. 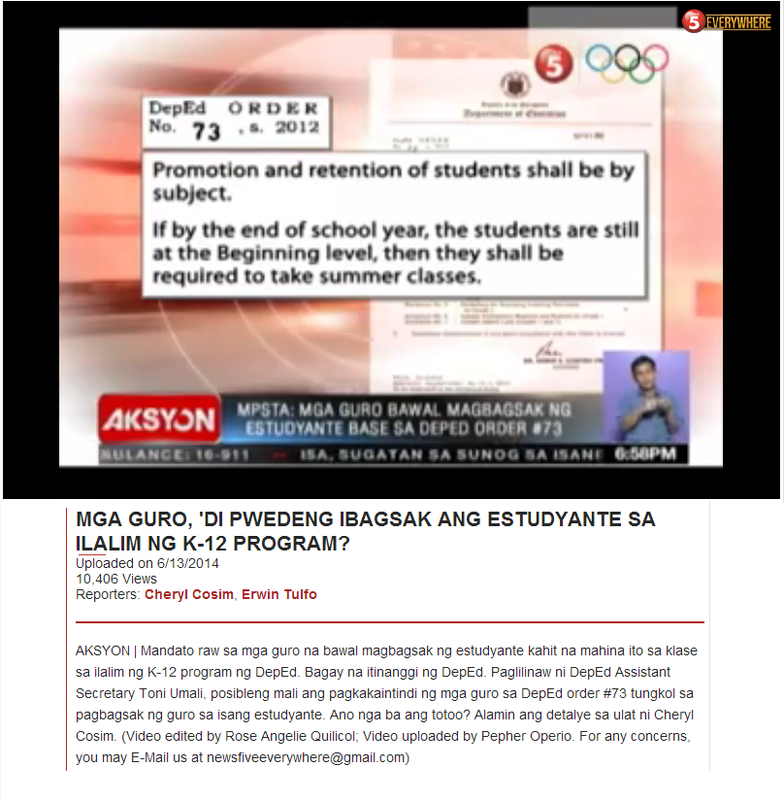 Here are the quizzes, exercises, or tests (the site calls these games) that one can reach through the links provided. The first one is a "fill in the blanks" exercise. 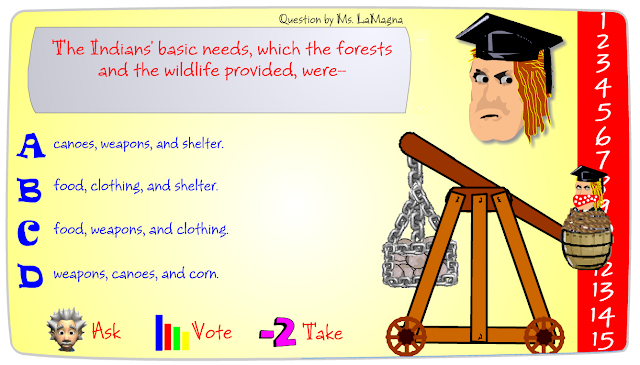 This is actually a multiple-choice activity since for each blank there is a drop down menu from which a child can choose his or her answer. Directions: Complete each exercise correctly and collect the coin! The climate in Virginia is mild freezing very hot with four distinct seasons springs birthdays . 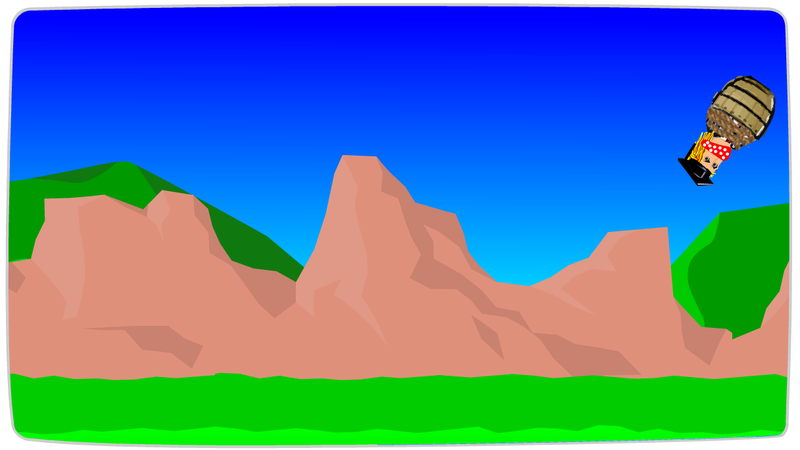 Mountains Lakes Forests cover most of the land, so Indians living in this region were called Eastern Western Southern Woodland River Mountain Indians. The Indians in Virginia loved ran from adapted to the climate and the seasons long winters tornadoes . The food squirrels rats they ate, the sneakers clothing hats they wore, and the skyscrapers shelters igloos they used depended on the seasons. For each season, the Indians had a different way of gathering food. In the winter, they hunted birds, buffalo deer lion and small animals. In the spring, they fished and picked bushes cotton berries . In the summer, they grew crops like beans sushi french fries , pizza tacos corn , and squash. In fall spring winter , they harvested crops. The Indians in Virginia cared for the forests and wildlife around them, and the forests and wildlife provided all of their wishes basic needs dreams - food, clothing, and shelter; food and clothing; canoes, weapons, and shelter; . My son tried it once and was able to select the correct answers. And I could see that being successful in this exercise was helping him get engaged in the lesson. The climate in Virginia is mild with four distinct seasons. Forestscover most of the land, so Indians living in this region were called Eastern Woodland Indians. 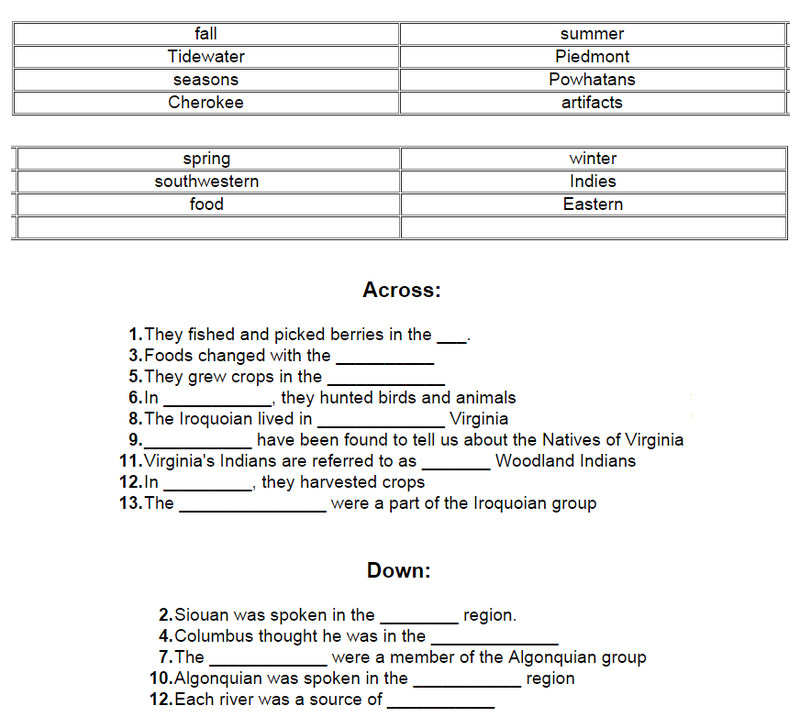 The Indians in Virginia adapted tothe climate and the seasons. The food they ate, the clothing they wore, and the shelters they used depended on the seasons. In the winter, they hunted birds, deer and small animals. In the spring, they fished and picked berries. In the summer, they grew crops like beans, corn, and squash. In fall, they harvested crops. 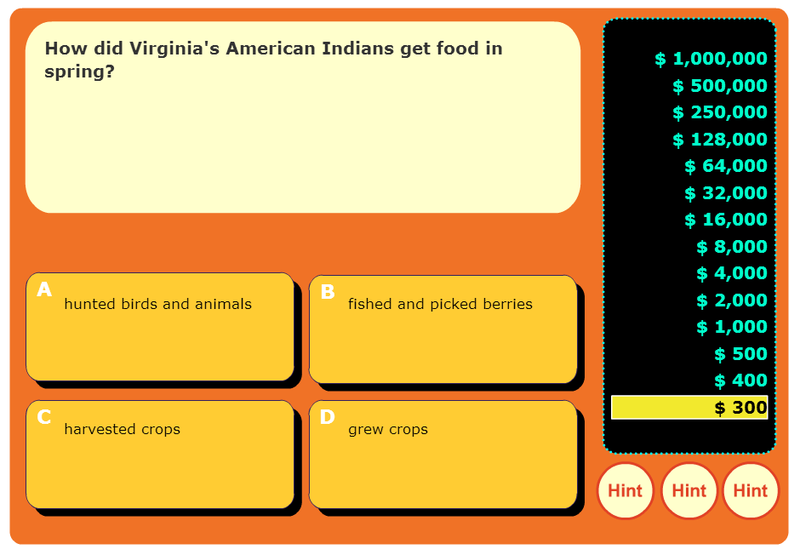 The Indians in Virginia cared for the forests and wildlife around them, and the forests and wildlife provided all of their basic needs - food, clothing, and shelter;. Then, my son went to the Millionaire game. This is a multiple choice test. When he reached the end, he wished he was really winning a million dollars. 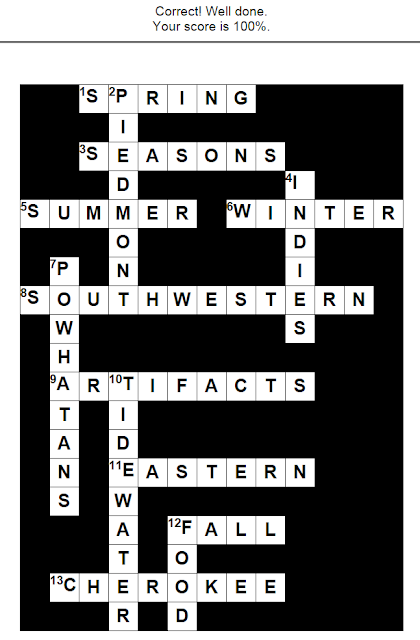 Then, he tried a crossword puzzle. And he was able to complete the puzzle. Testing With Feedback Yields Potent, but Piecewise, Learning of History and Biology Facts. Pan, Steven C.; Gopal, Arpita; Rickard, Timothy C.